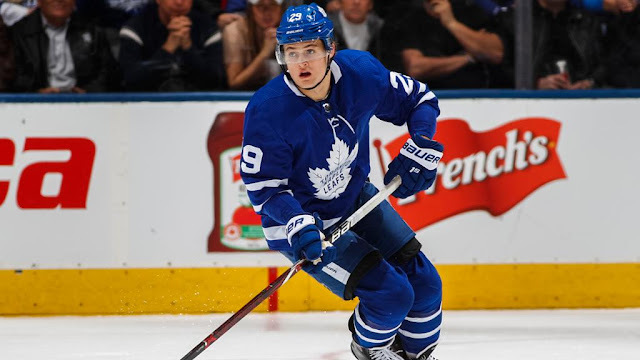 With just over a week to go until the RFA signing deadline, all eyes are on the Leafs and William Nylander - both of whom have yet to budge in a stalemate that's dragged on for months. Reports now suggest that the pendulum has started to swing in the direction of a trade, with some suggesting it's now "more likely than not" Nylander gets dealt. A long list of teams are interested in Nylander - with rumours suggesting at least 10 teams have inquired, the newest of which are the Florida Panthers. But what if no offers appeal to the Leafs by December 1st? The trade deadline could be the next pressure point. It's also possible they sit on it until the summer, when more NHL teams are in trade mode. Despite having already made a trade, the Penguins seem like a team that's still up to something. Some have suggested GM Jim Rutherford is willing to take "extraordinary measures" to get his team going again. That doesn't include shaking up the core, but what else could it mean? If the team keeps losing, head coach Mike Sullivan could be in the crosshairs. Daniel Sprong has been made available, but that wouldn't qualify as a big move unless it was part of a larger transaction. We know they're talking trade with the Ducks, but it's not clear as of yet what players are being discussed. Trade rumours are starting to swirl around Nikita Zadorov, who has seen his role diminish this season. 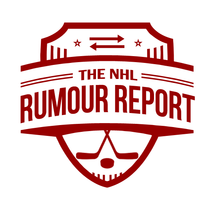 This isn't the first time Zadorov has appeared in the NHL rumour mill - but with him needing a new contract this summer it appears the two sides are headed for a split. With head coach Todd McLellan getting the axe on Tuesday, all attention is now squarely on oft-criticized GM Peter Chiarelli, who has thus far failed to put together enough talent to support Connor McDavid and Leon Draisaitl. Rumours swirl around many of the teams top assets - such as Cam Talbot, Oscar Klefbom and Jesse Puljujarvi, but one has to wonder if Chiarelli would even be able to make a big trade without seeking ownership approval at this stage. If things continue to go off the rails in Edmonton - despite them having one of the easier routes to a playoff spot in the Pacific - all bets are off.